A ductless system is another variation of all the varying kinds of air conditioners. 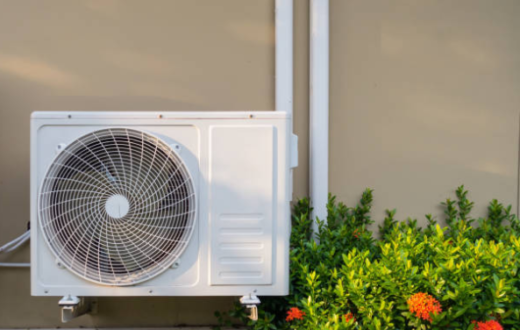 You have your window air conditioners, your portable air conditioners, your traditional split systems, and then your ductless or mini-split systems. Now, each one of these types of units have their own Pros and Cons. The ductless system comes with two main components: The air handler and the condenser/compressor. The air handler is mounted inside your home either higher up on the wall, on the ceiling, or even on the floor. The condenser unit is installed outside either on a concrete pad or mounted on the side of your home. Along with these two components you also receive a copper tubing line that will connect the handler and the condenser to each other. This tubing is where the refrigerant will flow back and forth between the two units. Remember folks, that refrigerant flows in an endless cycle. Air conditioners work by intaking heat from the room and removing it. This is done by the refrigerant in the system. 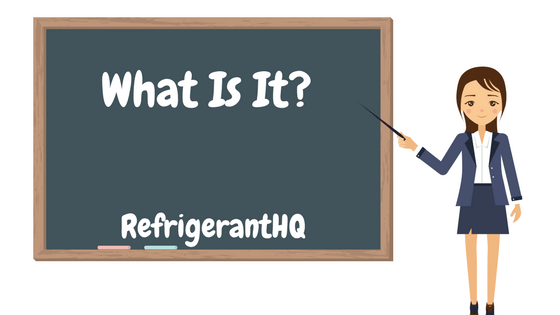 The refrigerant goes through a series of state changes moving from vapor, to liquid, to vapor, to liquid, again and again. 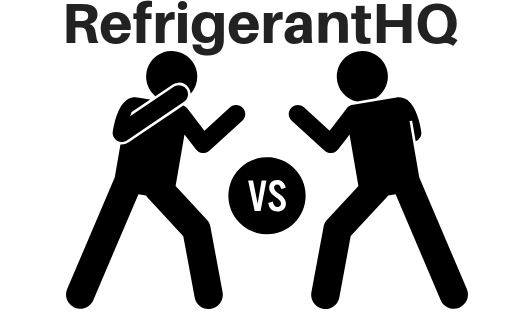 These state changes allow the refrigerant to absorb and remove the heat. It’s not about creating cold air, but instead about removing the heat. I am a big fan of ductless air conditioners. These air conditioners provide an alternative solution to the homeowner who has a house that isn’t routed with duct work. Here in Kansas we have quite a few old farmhouses from over one-hundred years ago and the thought of leaving space in the walls for duct work never occurred to the builders. Visual Appeal – Many people see window air conditioners as an eyesore. In fact, a lot of homeowner’s associations won’t even allow them nowadays. On top of that you also lose the use of a perfectly good window. Noise – Window air conditioners can in fact be quite loud when compared to a traditional or mini-split air conditioning system. Air Flow – A window unit usually only works best with one or two rooms. After that the air flow starts to become restricted as there is only so far the fan can move the cold air. 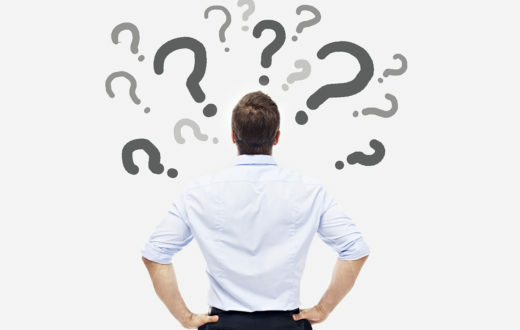 So, is a ductless air conditioner the right solution for you? Well, before you decide let’s take a look at some of the Pros and Cons of these types of air conditioners. I will say this upfront though folks, while ductless air conditioners work great they can be difficult to install and may require the help of a certified HVAC technician. The first point to mention here is that these ductless air conditioners are just that, ductless. That means that you will not have to route ducts throughout your home. On the inverse of that, you won’t have to make a large hole in your wall either to accommodate a mini-split system. There are some window units out there that require you to create a large hole in your wall for the unit to mount in. With a ductless system all you need a small hole around two to three inches in diameter. I’m going to get into the install requirements in the Cons section but before I do I did want to point out that while these units are a difficult install they ARE easier then a traditional split system. Speaking of split systems these units are quite a bit cheaper then the traditional units. With those you typically end up paying anywhere from two to four-thousand dollars. 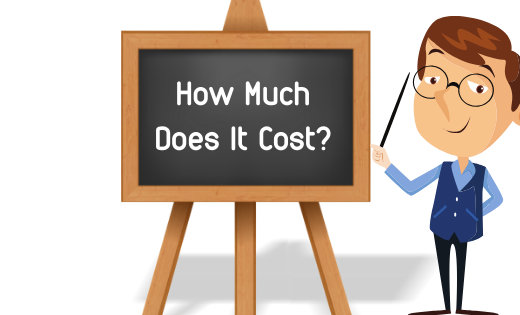 Most ductless units will be around five-hundred to twelve-hundred dollars. When comparing a mini-split system to a window air conditioner we have three main benefits. The first is the visual appeal. Ductless systems are smooth and sleek looking. Most people don’t even notice them in the room. Window units on the other hand are noticed right away. Along with that, ductless units run MUCH quieter then a standard window unit. This makes the room that much more enjoyable. Air conditioners are measured by their Energy Efficiency Ratio (EER). The higher this number the more efficient your unit is. Most window units hover between nine and twelve for their EER. A ductless system is MUCH more efficient and when shopping you will easily find units EERs as high as twenty or even twenty-five. The last Pro that I’ll mention is that mini split systems can actually be setup to cool multiple areas of the house. 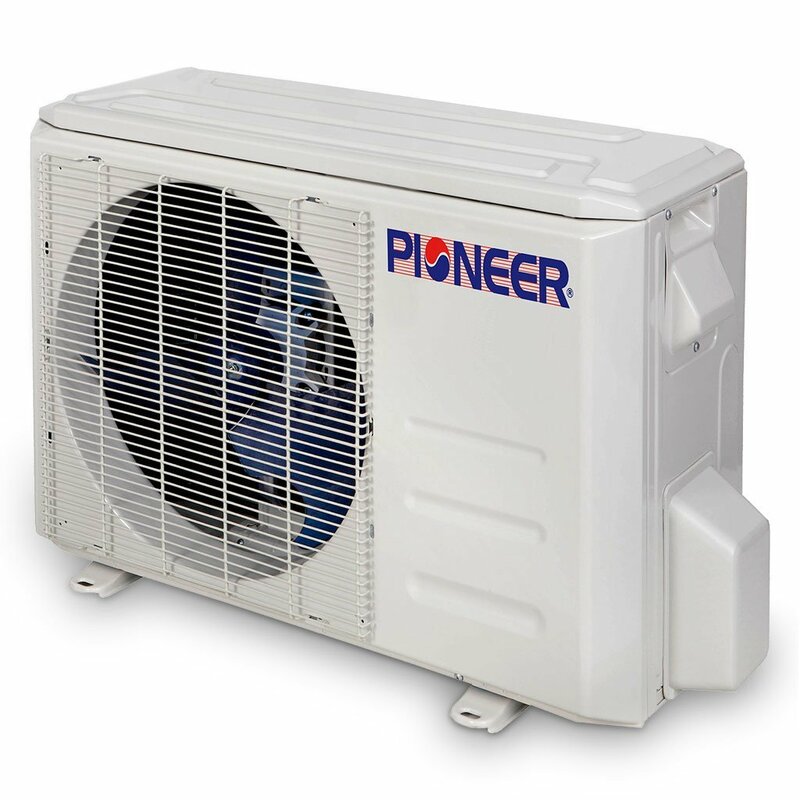 Depending on the unit you purchase you could have two to three air handlers in varying rooms that all route back to two or three condensers/compressors you have installed outside. If the install is done correctly then it will look seamless and provide your home with reliable air conditioning for the foreseeable future. Mini split systems aren’t the end all be all for air conditioners. There are reasons to buy one and there are reasons to go with an alternative. The first and largest point to make about these units is the installation. When dealing with a window air conditioner or even a portable air conditioner the install is relatively easy. Most of the time all it involves is setting up a mounting bracket, positioning the unit, routing the drainage, and sealing off the rest of the window. Along with that, these window and portable units come precharged with refrigerant so that when you are done installing all you have to do is flip it on and your room will be instantly colder. Mini splits, or ductless systems, are much different. Instead of just having one unit to pop into your window you now have two separate unique parts to your air conditioner. We mentioned this already but I’ll go into it a bit here as well. The part that is mounted inside your home that takes in the hot air and blows out the cold is known as the air handler. This is mounted either on your wall, floor, or ceiling. Along with the handler you get a set of copper refrigerant pipes and a drainage pipe that have to be routed outside your home. Typically, a two to three inch hole drilled through the wall will allow enough space. This leads us to the next part of your mini-split system, the condenser/compressor. This section is seated outside and is where the unit rids the heat from your home. This is where things get tricky. 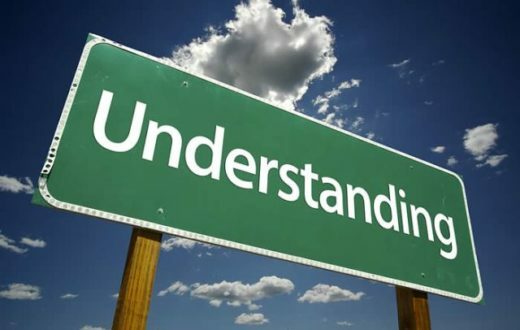 You have to route the copper refrigerant pipe from your air handler, through your wall, and connect it to your condenser. Along with that, you need to ensure that the connection is a perfect fit and that you are not having any leaks. In some cases you may need a flaring tool to flare out the pipe for a perfect fit. If that’s not enough to scare you away from installing one of these then this might. Some of these units come precharged with refrigerant, but not all of them do. If you purchase one that is filled with nitrogen instead (Nitrogen is used as a filler.) then you will need to vacuum the nitrogen out of your system and then replace it with the appropriate refrigerant. This is where having a professional HVAC technician comes in handy. They do this day in and day out and know exactly what to expect. Lastly, when installing one of these units the chances are you are going to need route power for it to the outside of your home. (Most of them take a two-hundred and twenty volt and the outlet has to be routed directly to your circuit breaker.) Again, your HVAC tech can help you with this. Another point to make with these units is the cost. While they are significantly cheaper then a traditional split system air conditioner, you will find that the mini-split systems are much more expensive then your window or portable units. This is due to their efficiency and overall power when compared to window or portable units. The mini-split systems are meant to cool larger areas. If you have a small room or office that you want to cool then I would suggest you go with a window or a portable air conditioner. However, if you are looking to cool your entire home or a large space then the ductless mini split may just be the fit for you. Top Five Best Ductless Air Conditioners on the Market Today. 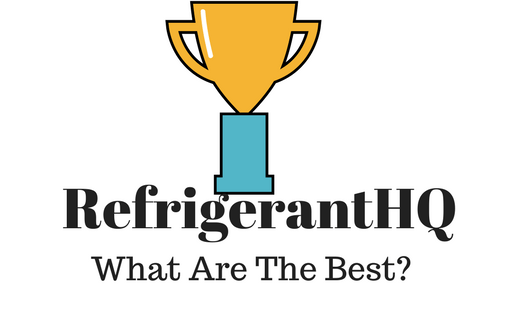 What Are The Best Window Air Conditioners?